It’s time to revisit an age-old question – one that, three years later, is still submitted to our contact form on a daily basis – was the “Braindead stage” an effective amiibo training method? The short answer is no, but the long answer is why we’re here today: we’re going to break down the “Braindead stage”, clickbait, and how misinformation nearly killed the amiibo training community. To those of you unfamiliar, the “Braindead stage” first appeared in a YouTube video from July 2015. Basically, creating a custom stage in a certain way “broke” the game’s AI, causing CPUs and amiibo alike to do absolutely nothing. They wouldn’t walk, attack, or make any attempt to recover once knocked off-stage. As part of an experiment, the creator of the video decided to raise a Sheik from Level 1 to Level 50 on this stage. He selected a character, set the time to 99 minutes, and did absolutely nothing until time ran out. When the match was brought to Sudden Death, he ran off-stage and allowed the amiibo to win. 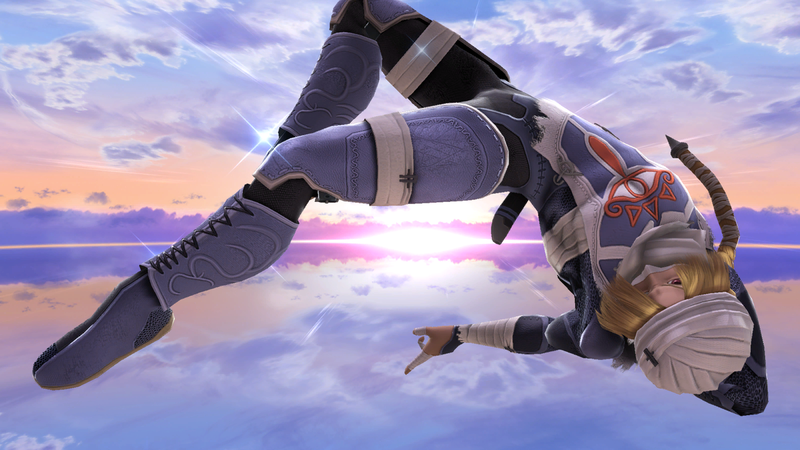 After his Sheik reached Level 50, he played against it on a regular stage, allowing it to move and attack for the first time. To his surprise, it was incredibly aggressive, and appeared to be more competent than a human-trained amiibo. Of course, this fact was picked up by several YouTube channels, who claimed that training an amiibo was “useless” – if doing literally nothing could raise a stronger character, why bother doing it yourself? This might seem off-topic, but our amiibo tier list has been continuously refined over the past several years, and is widely considered to be fully accurate. Check the bottom of the list – who is the worst character? You guessed it – Mega Man. As a member of the B tier, Sheik has an advantageous matchup against Mega Man, which explains the events in the aforementioned video. That being said, this video was released in 2015. The Amiibo Dojo wasn’t opened until later that year, which means the tier list didn’t exist. 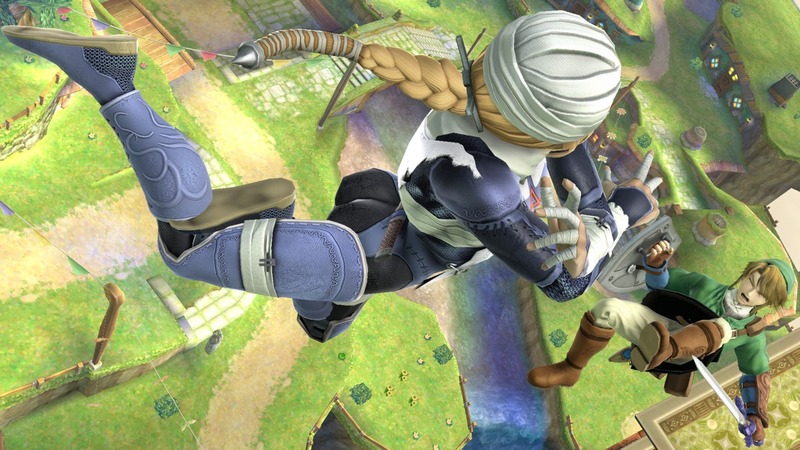 Sheik’s matchup against Mega Man was unknown at the time. As mentioned before, most videos relating to the Braindead stage attracted a great number of views. This did increase overall interest in amiibo, but not amiibo training. As a result of the bold claims that had been made, many new players were “tricked” into thinking that training amiibo themselves was pointless. It was around this time that online amiibo tournaments began popping up – as you might expect, trainers submitted amiibo raised with the Braindead stage, and every one of them lost. It turns out that raising a character with your own personal touch is more effective than getting a stage to do it for you. I know I’m bashing this custom stage a lot, but it had one useful application. Amiibo raised by the Braindead stage could be easily defeated by human-trained amiibo, but stood their own against human players. Even so, there was a drawback. Amiibo determine which attacks to use based on their success in the past. Since Braindead-raised characters never got to use their moves in the first place, saving even one match of experience onto them resulted in a spammy character. Let’s say you raised a Yoshi on the Braindead stage all the way up to Level 50, and then played against it yourself. During the match, the amiibo KOs you with its up smash twice. The very next match, it would start spamming its up smash relentlessly, as it had recorded an 100% kill rate with the move. Now that you’ve read this article (or some of it, anyway), you may find yourself wanting to try using this custom stage. 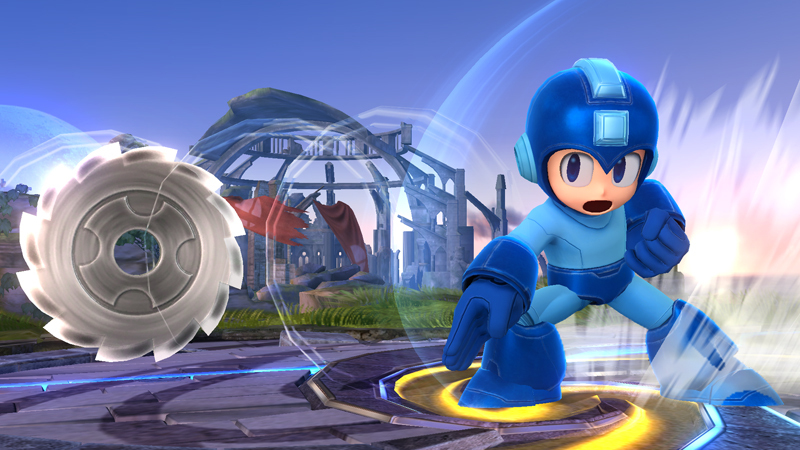 Unfortunately, its effects were patched out in a Super Smash Bros. game update. Now CPUs and amiibo will act normal on that custom stage setup. There’s no easy way to revert to an old game update, either. It’s good that the Braindead stage was discovered and reported on, but its effects were oversold and overblown. As we move forward into a new chapter of amiibo training, we must be wary of potential misinformation. If you see a cool amiibo training method posted online, try it yourself! If you’re feeling bold, enter a tournament! You can be sure that the Amiibo Dojo will continue reporting on credible training methods when Ultimate releases. Thanks for reading – until next time!